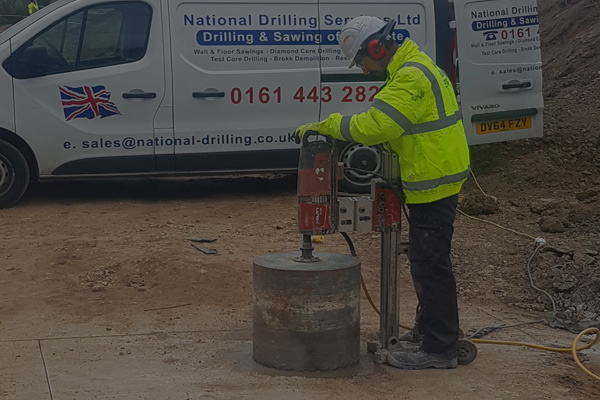 Using this proven form of drilling has tried and tested benefits and is widely accepted within the construction industry. 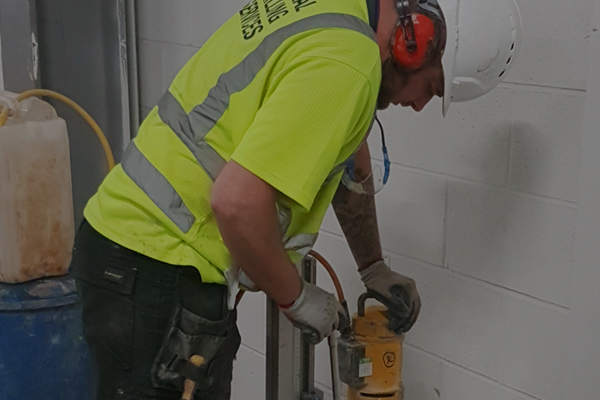 Diamond Core Drilling has many advantages and benefits for clients. 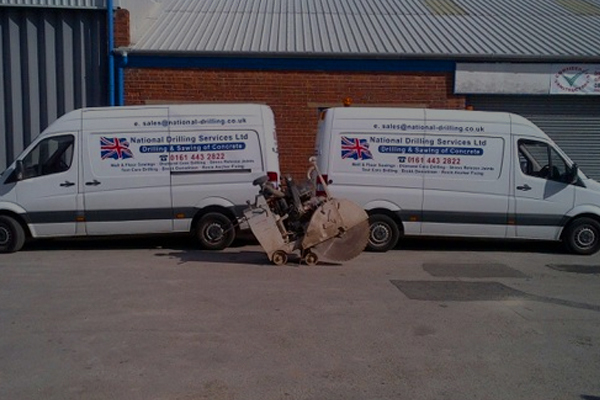 It’s fast and cuts accurate holes reducing labour costs. 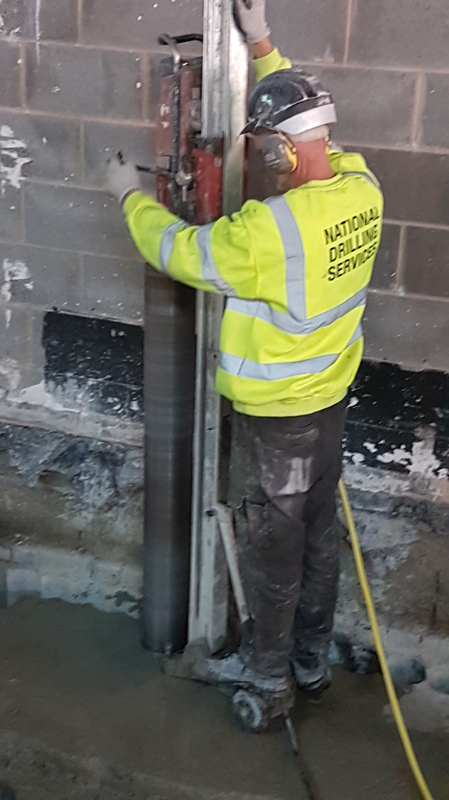 With its ability to cut through most materials, including reinforced concrete, with minimum debris and minor noise level; Diamond Core Drilling is a popular, low H.A.V.S level, choice. 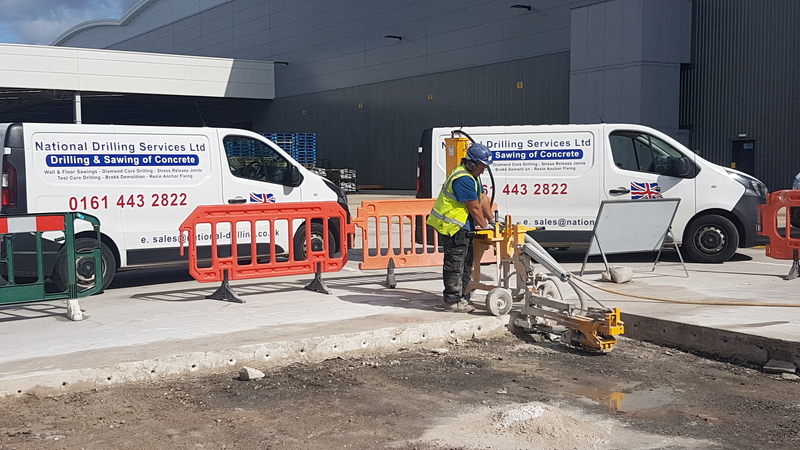 Powered by electric, hydraulic or air, holes can be cut from 10mm to 1000mm to virtually unlimited depths which guarantees you solid versatility.